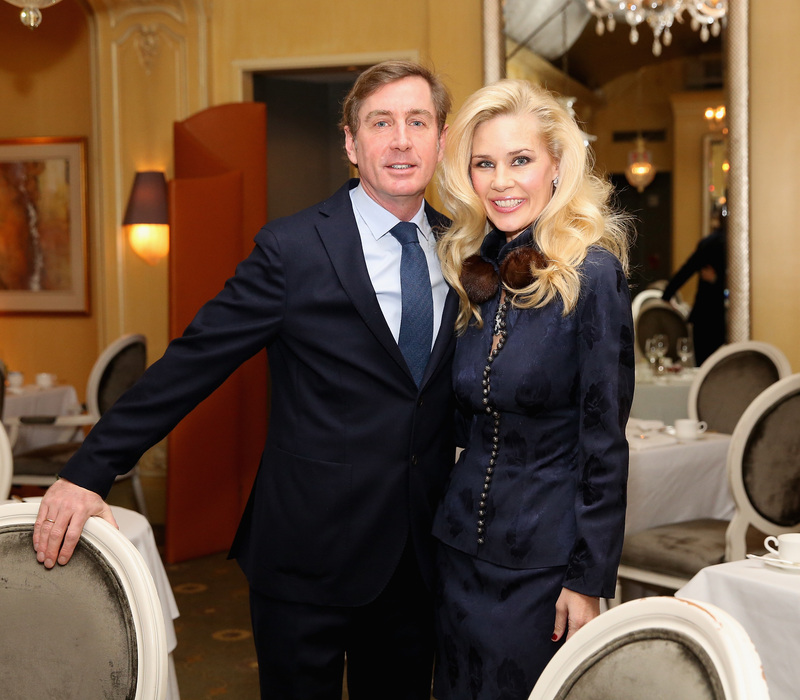 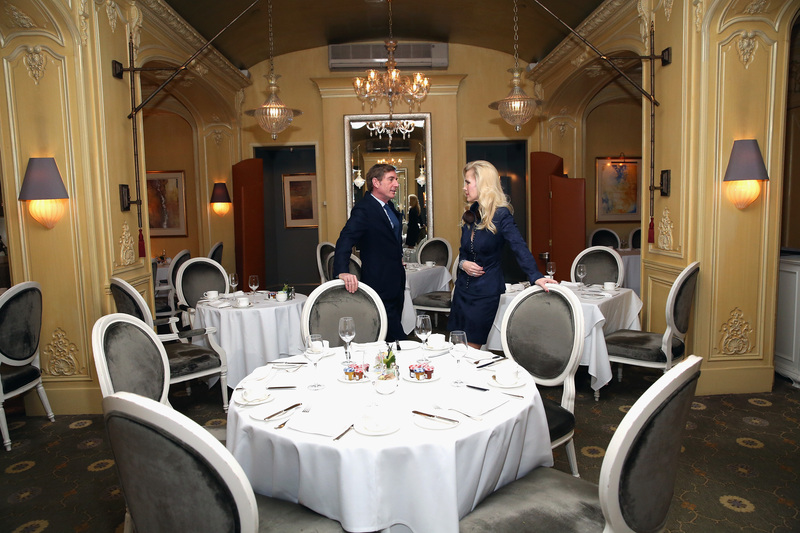 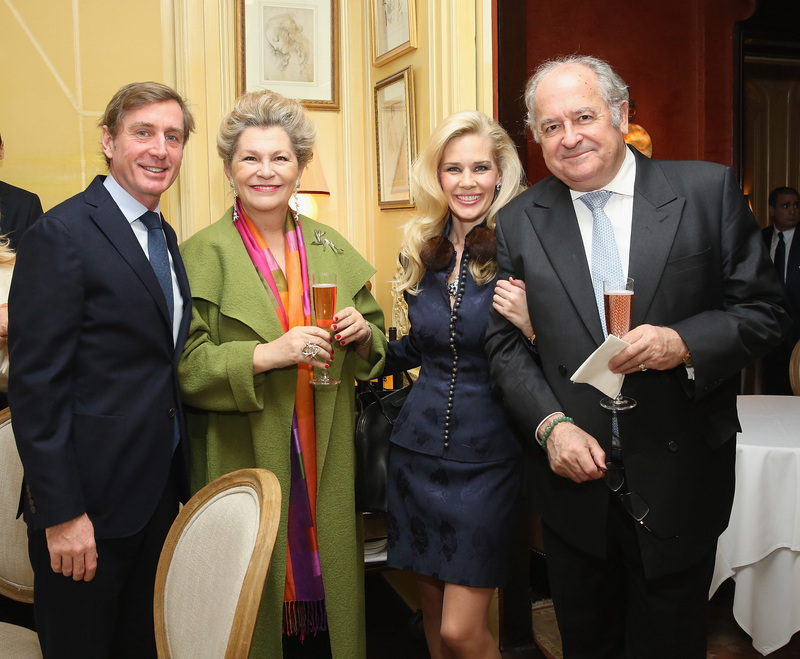 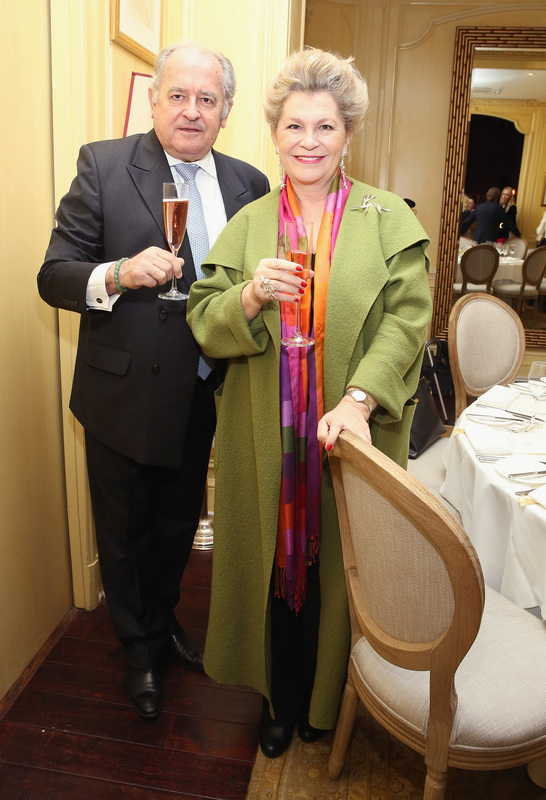 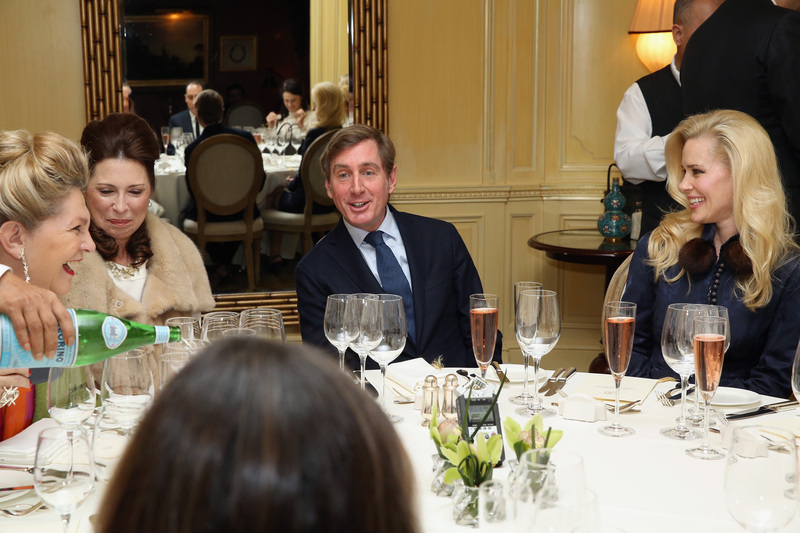 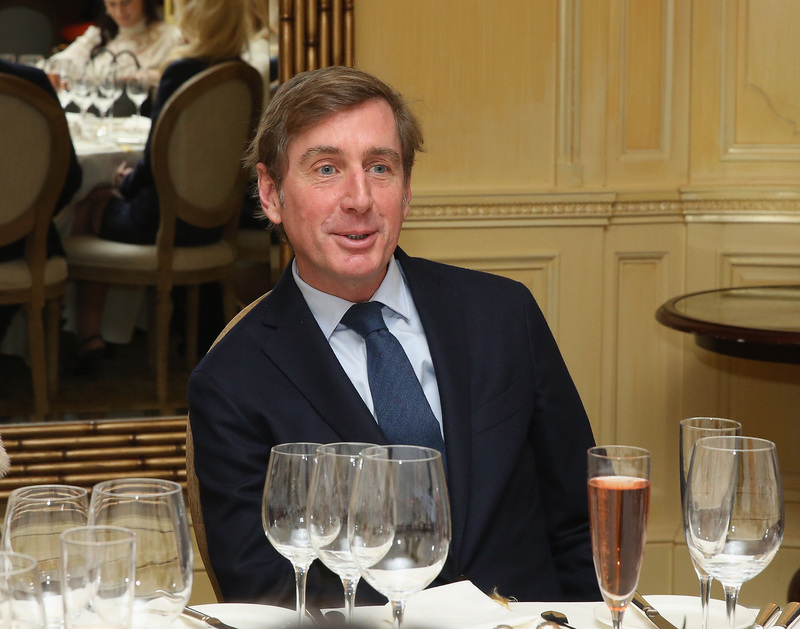 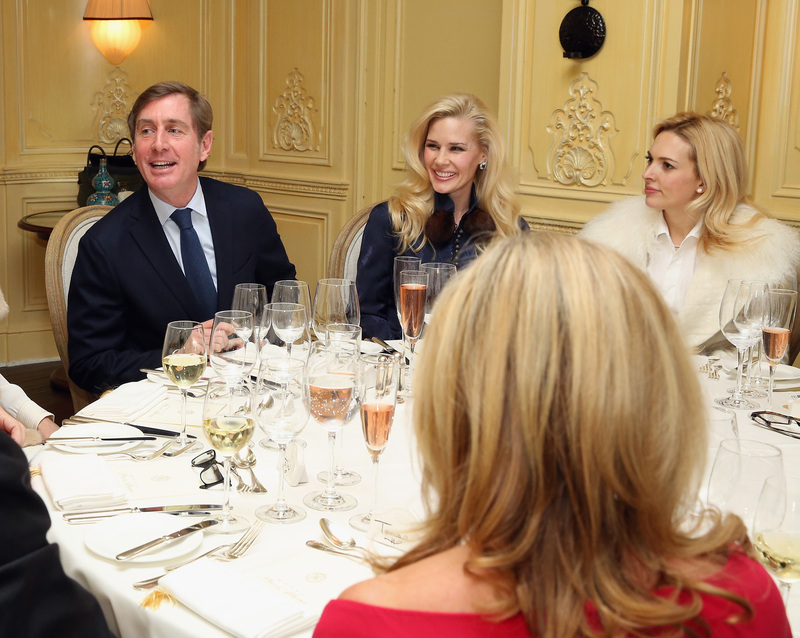 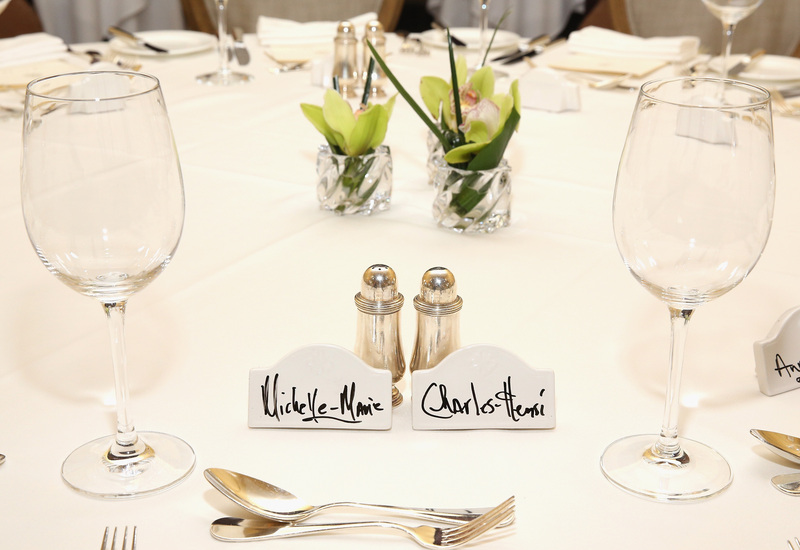 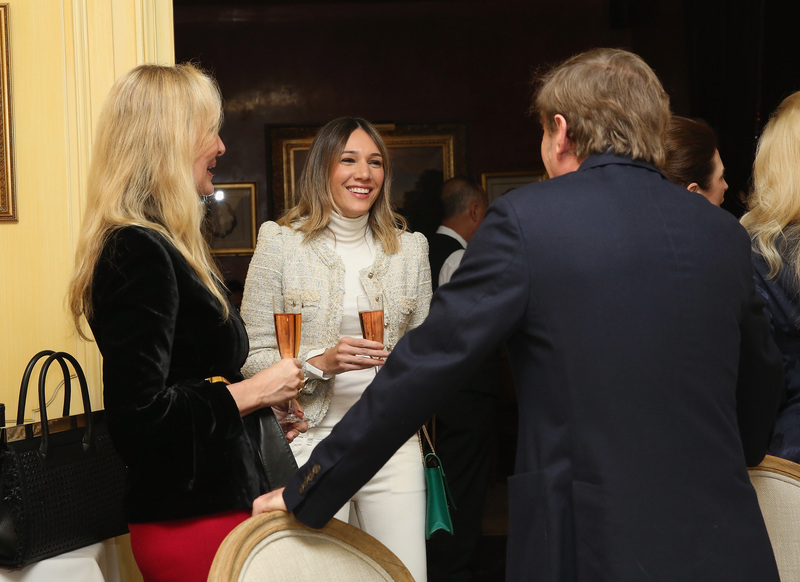 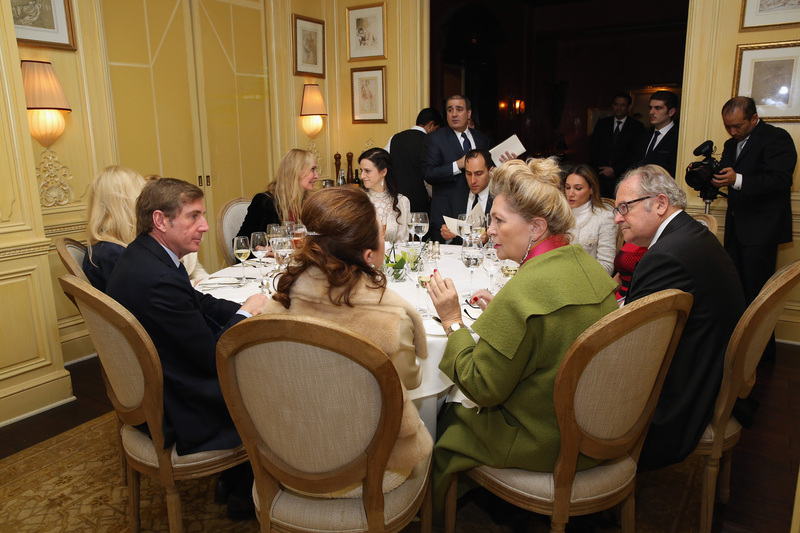 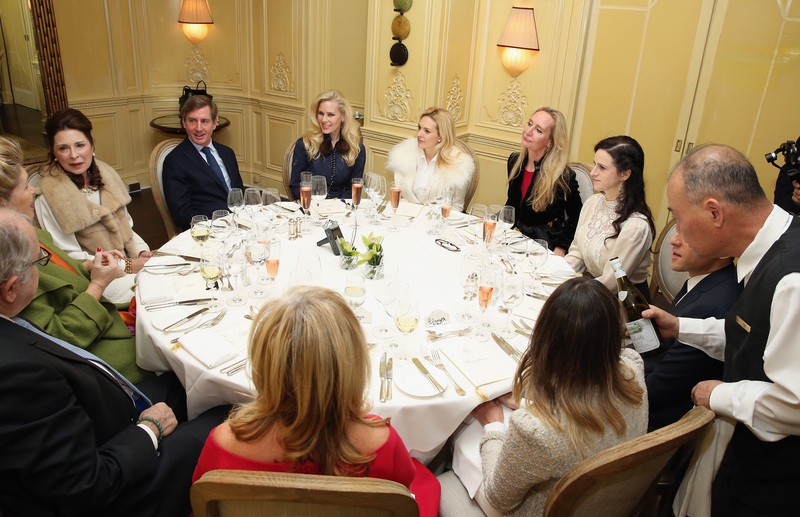 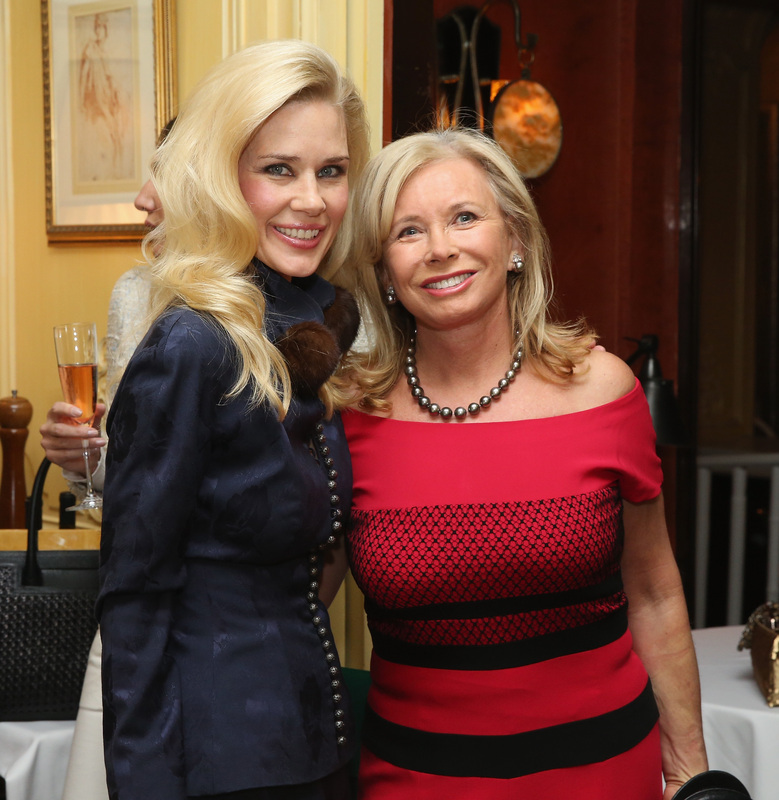 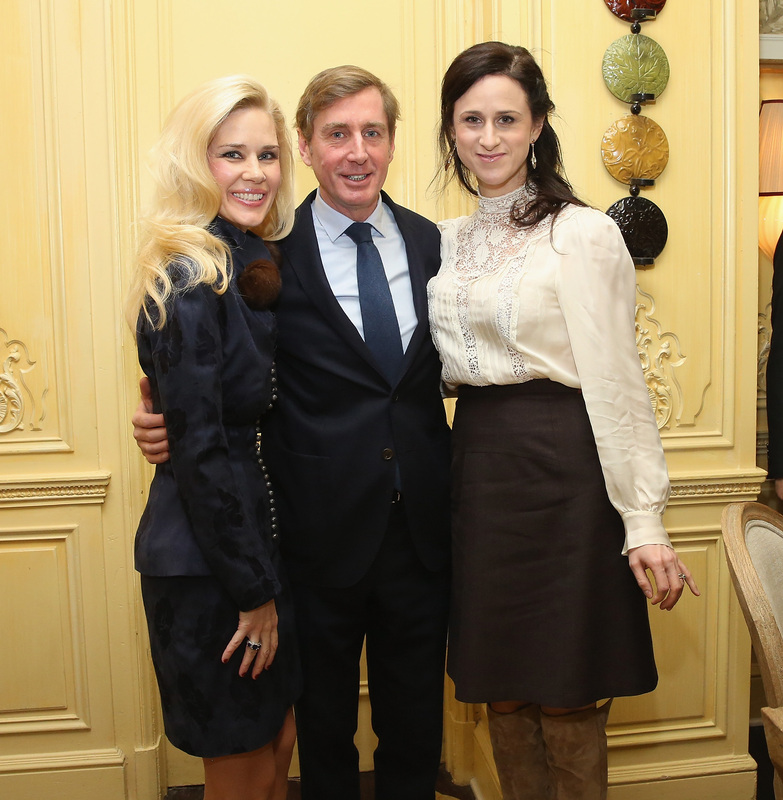 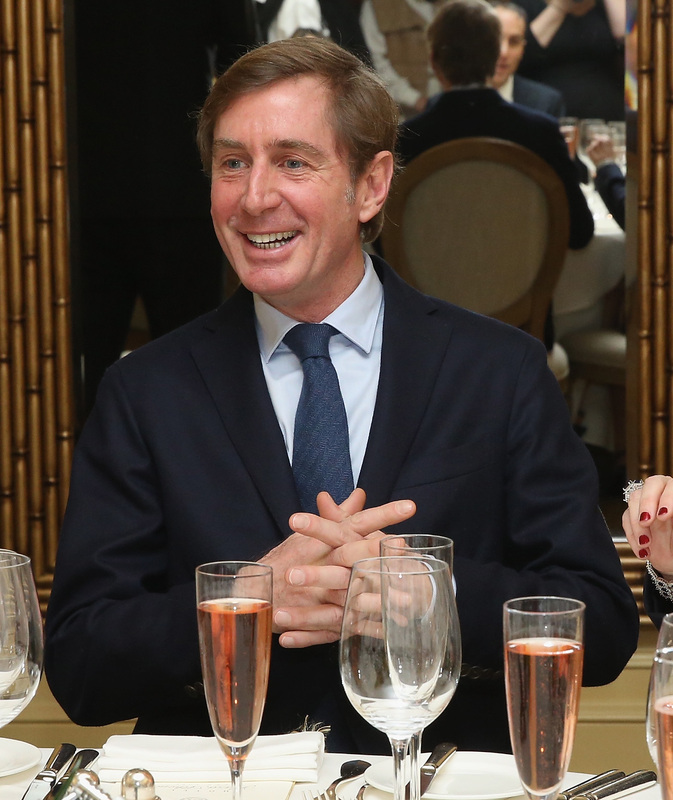 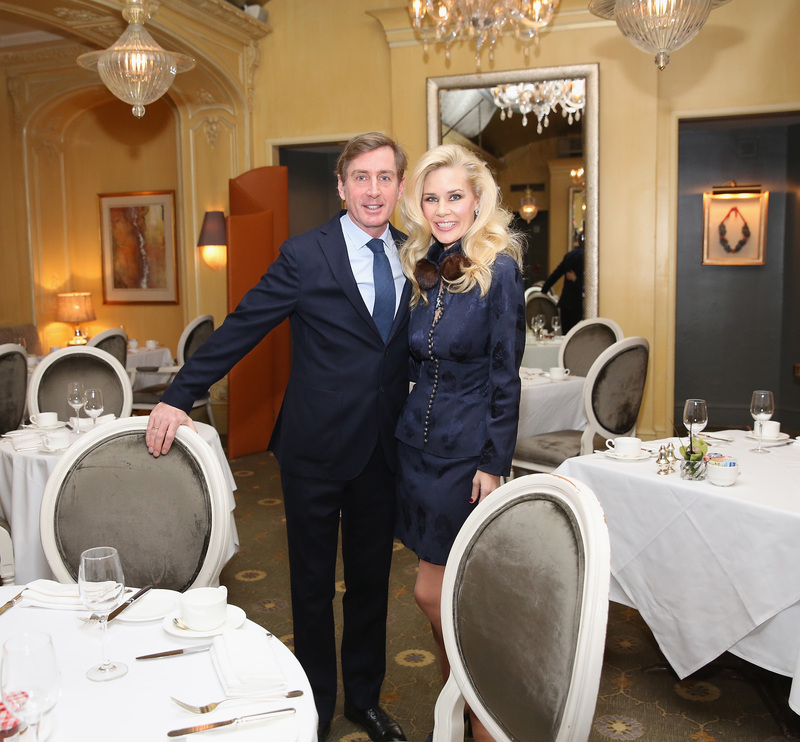 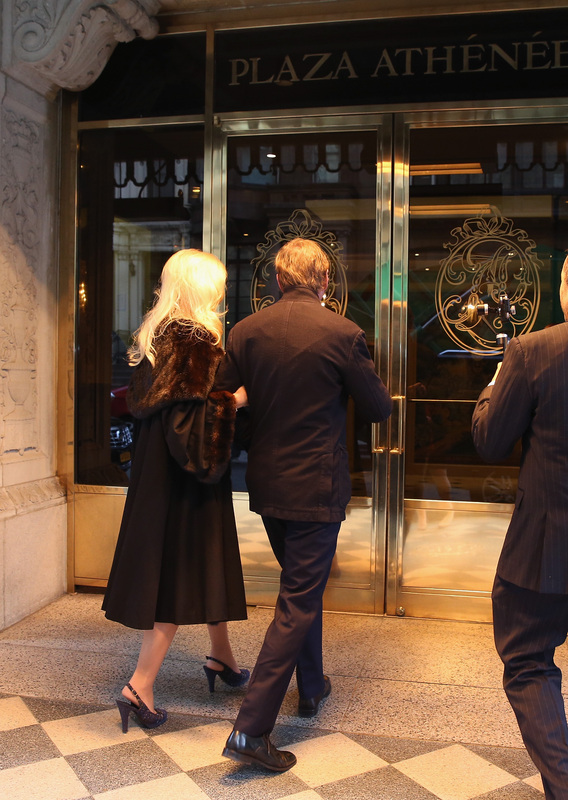 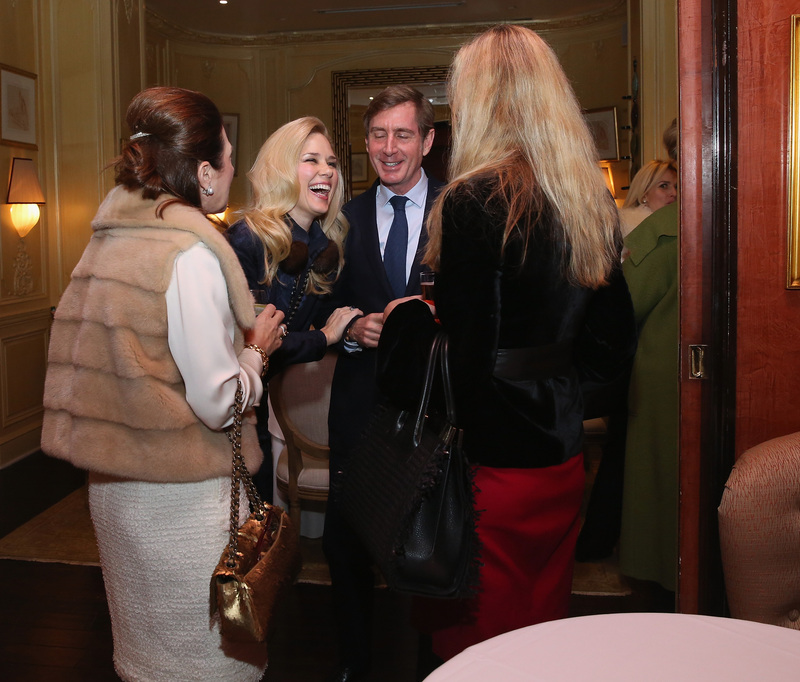 CEO, Michelle-Marie Heinemann of Old Fashioned Mom Magazine and HSH Prince Charles-Henri Lobkowicz, who is the Brand Ambassador for the exclusive line of Dewitt Watches, welcomed guests at Plaza Athenee to chat about the magnificent watch collection. 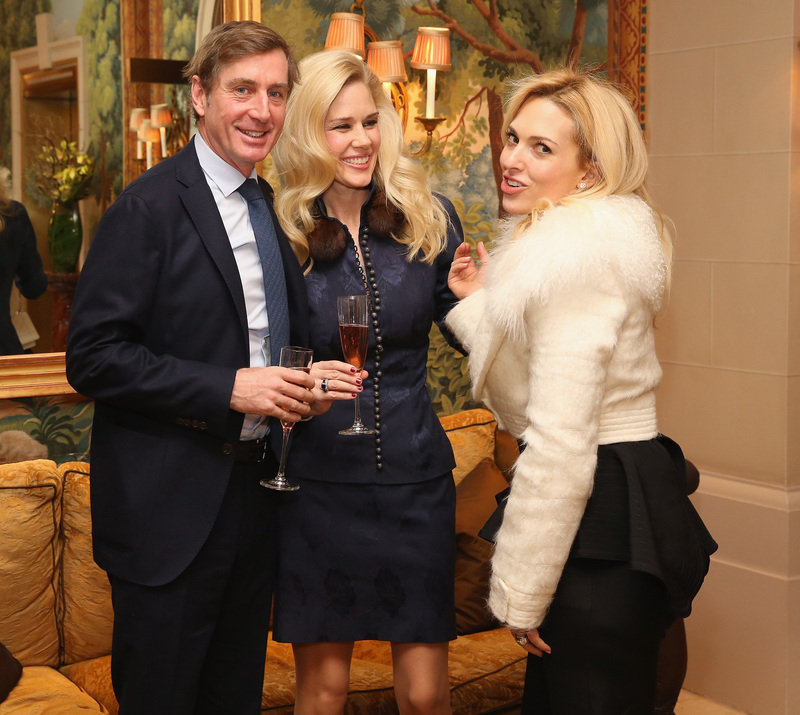 The Lobkowicz Family dates back to the 14th century and is one of the oldest Bohemian Noble Families. 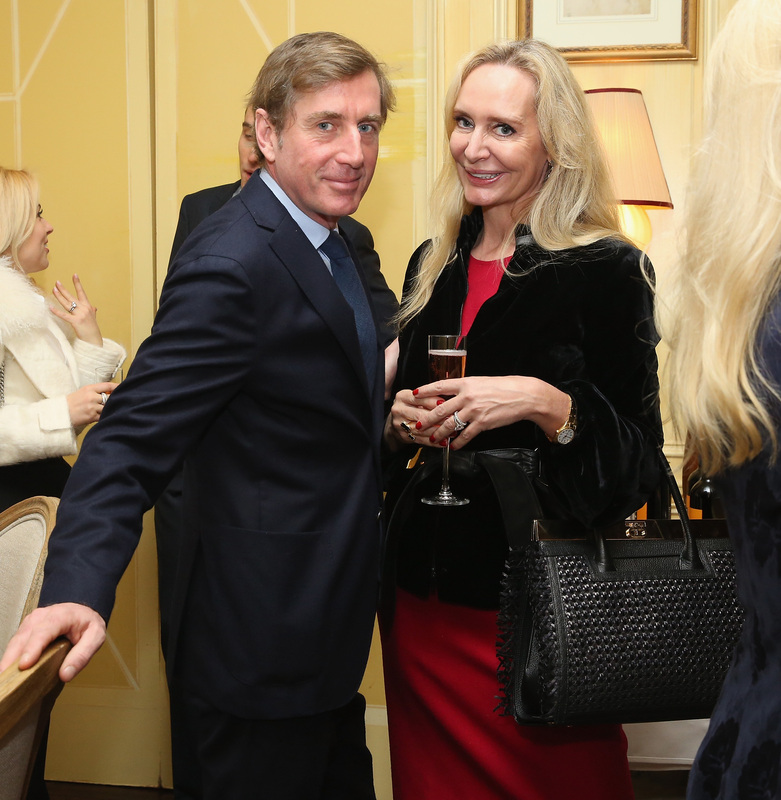 Prince Charles Father was Prince Edouard de Lobkowicz and his Mother the Princess Francoise of Bourbon-Parma. 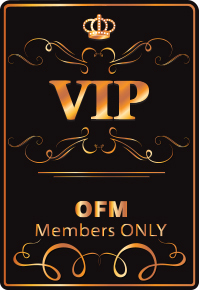 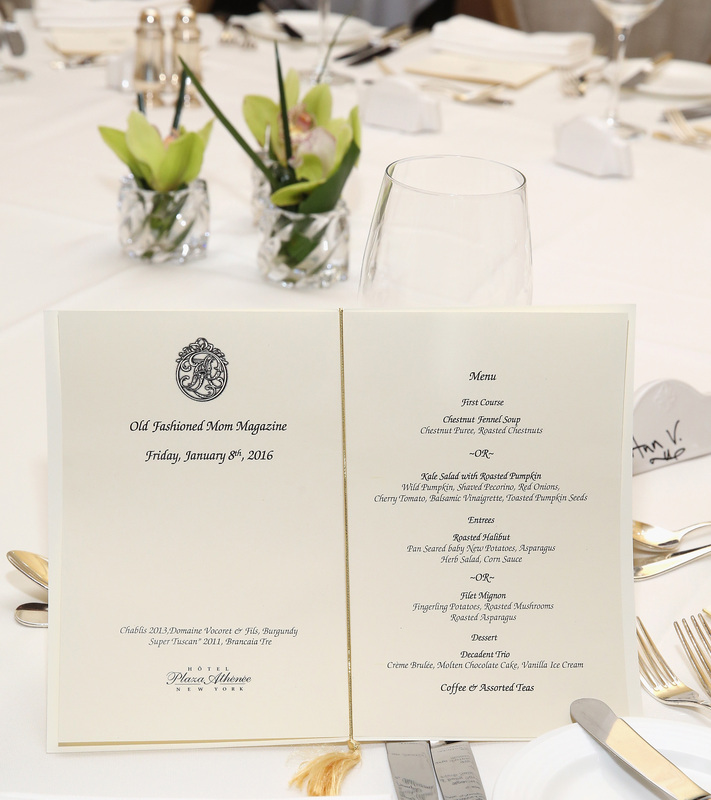 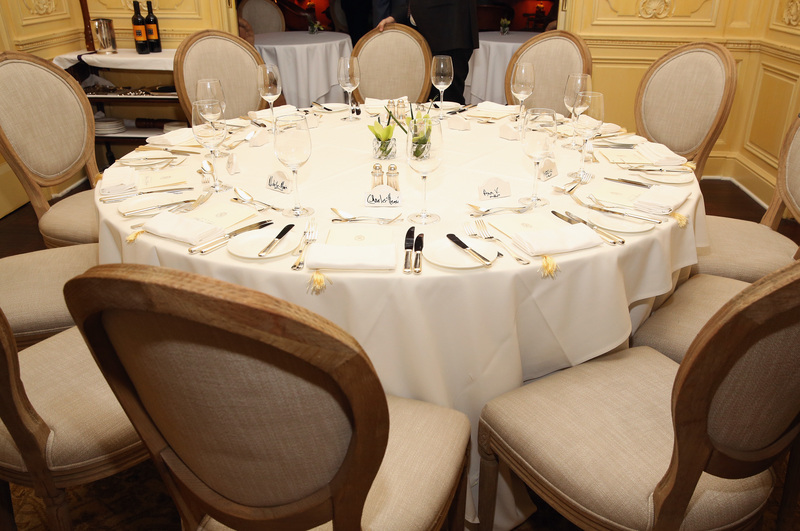 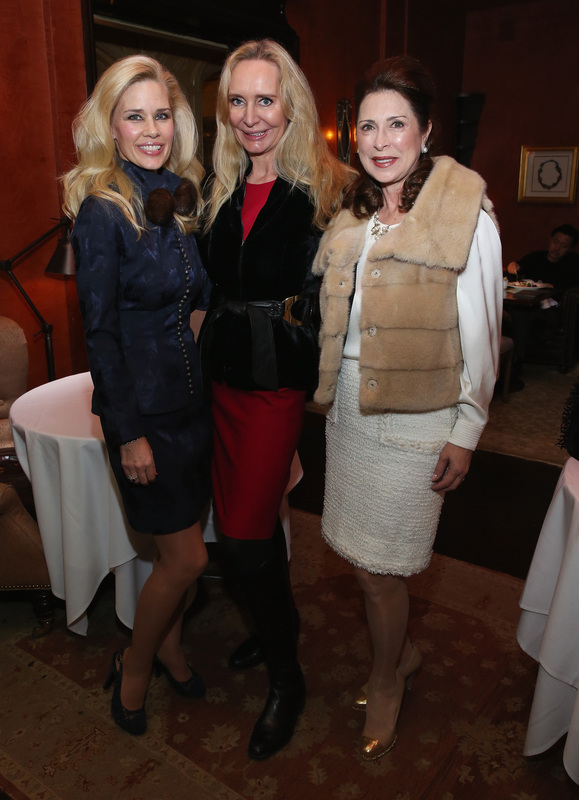 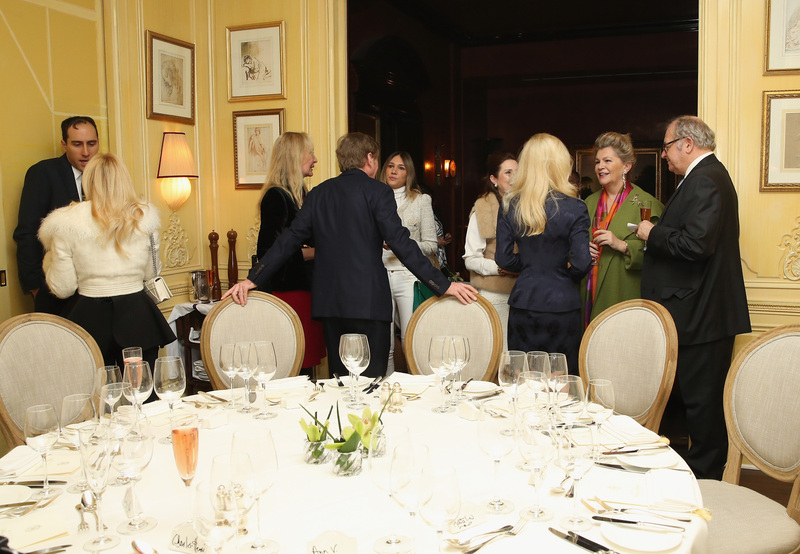 Guests included: Anne Van Ness, Sharon Bush, Isaac Lazerson, Marie-Claire Gladstone, Ann Baker, Tanja Dreiding Wallace, Dr. Tamas Lorinczy, and Annamaria Bogyay.